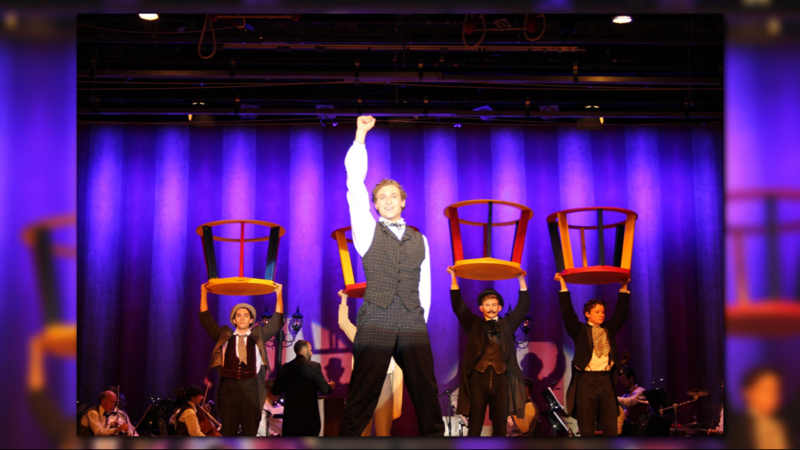 Celebration of Music is a talent search that showcases the best young musical talent across America. 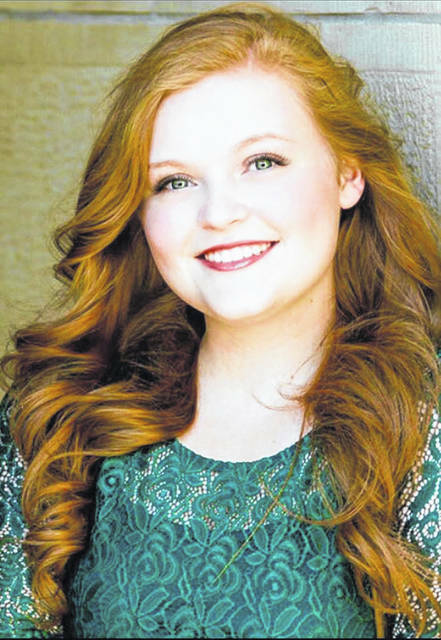 Hailie Crowder will be one of 23 musicians in the state competing for a chance to continue on to Los Angeles. The show, hosted by Ethan Bortnick, recognized by Guinness World ... factor in his life, according to Nelson's "Celebration of Music" profile. Announced open online auditions for "Celebration of Music," a competition hosted by teen-aged singer and piano phenom. Off her vocal chops in a new show on PBS called "Celebration of Music" hosted by 17-year-old American singing sensation Ethan Bortnick. 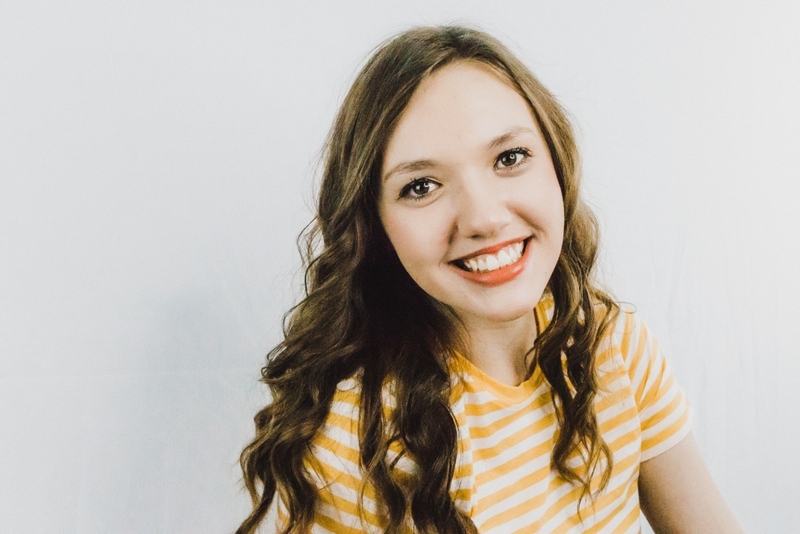 On April 13, Alison Buckman, 18, was scheduled to appear on the PBS-Detroit talent show "Celebration of Music"
Ethan Bortnick knows a thing or two about being a young musician looking for ... and judge for the competition show “The Celebration of Music. 'I want you back,' to the brand new talent series, Celebration of Music, ... today, and is hosted by teenage musical superstar Ethan Bortnick. Showman Ethan Bortnick, 19, who is no longer a child prodigy, will sing ... holiday tunes and more when he presents "Celebration of Music"
GO AHEAD AND HIT THE KEYS: Showman Ethan Bortnick, 19, who is ... and more when he presents "Celebration of Music: Tallahassee"
For a chance to appear on the brand new talent series, Celebration of Music. ... and is hosted by teenage musical superstar Ethan Bortnick.